Over the next six weeks, Sony Computer Entertainment is giving away a completely free PlayStation Mobile game every seven days. They will work on any PlayStation Certified device, including the PS Vita, and you don't need to be a PlayStation Plus member to get them. On the Vita, just head over to the PlayStation Mobile section of the PlayStation Store and look for Samurai Beatdown, the first title available in the giveaway. Download it and Bob's your uncle, a free game for you to keep. Samurai Beatdown is a rhythm-based action game, where you must tap the screen in time to the music when enemies approach in order to dispatch them. It's simple but addictive. A new game will appear each Wednesday, and the best place to find out what they are is right here! 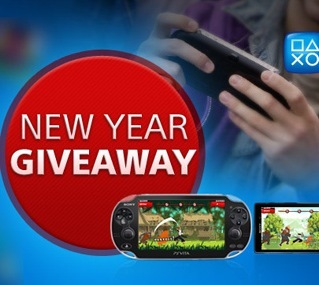 Let us know if you think this will help PS Vita sales in the comments below!